Wrestling Observer Live starts your week off right, with Mike Sempervive holding things down until Bryan Alvarez gets back. 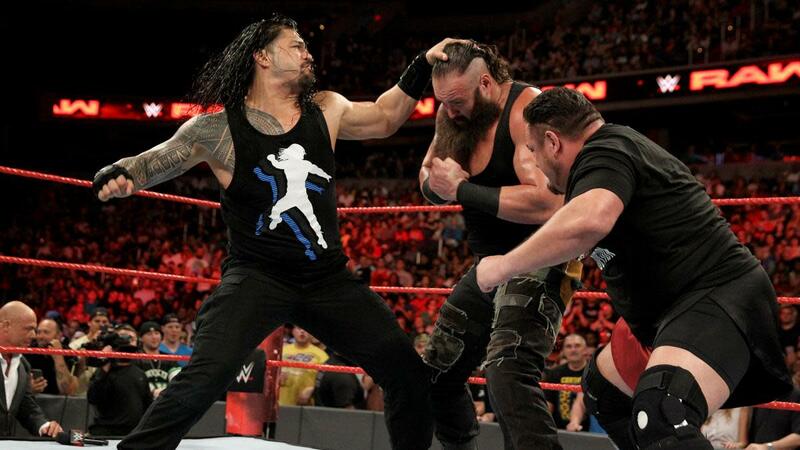 What direction is the big SummerSlam four-way going? Cyborg-Becky banter, Jason Jordan, Moose, G1, and more. Then, Dr. Lucha Steve Sims joins in to talk about Rey Mysterio’s options, AAA’s bumpy road to TripleMania, narco violence, your calls, and more. A fun show as always so check it out~!